Every company has them…past due and slow pay accounts. Here are some ways to help keep your cash coming in the door and collect accounts receivables. Commercial and industrial experience has proven the following percentages… Of ten new customers, six will pay on time, two will pay in 60 to 90 days and two will become collection problems. Always watch your new sales. 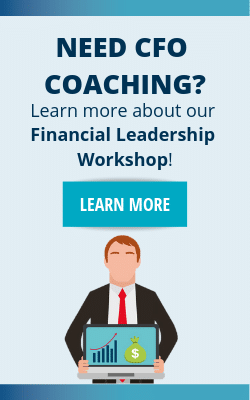 As money becomes tighter, you will receive one-time sales from firms that may be experiencing financial problems. While these customers will bounce from business to business, they need your close attention if you want to retain them. A useful management tool for collecting accounts receivable is the Flash Report. Be familiar with your customers’ credit. Only extend credit to organizations you feel confident will pay you. Make sure you don’t have to write off your hard earned sales through bad debt! Pay close attention to the credit terms you are offering your customers. One good way to collect accounts receivable (ar) is to do so before you deliver your product and structure your terms accordingly. An example of this would be a propane company in the winter months; nothing works better than to be paid prior to delivery. Depending on creditworthiness, 10 days net for companies with good credit, prior to delivery for companies with questionable credit or those that are past due. 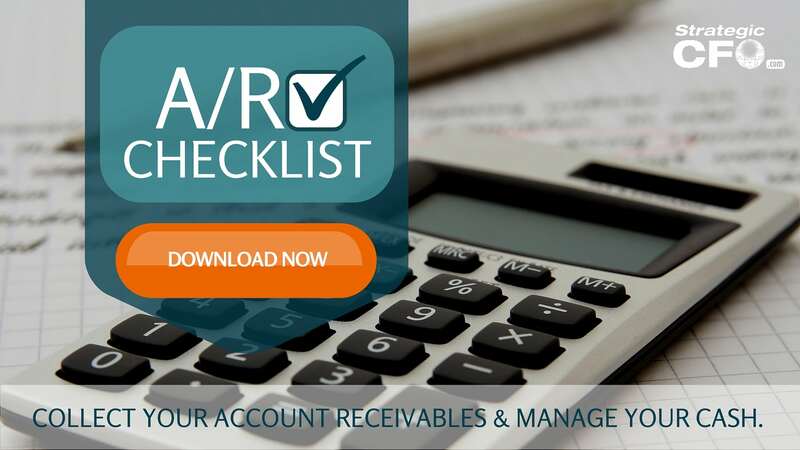 For more tips on how to optimize your accounts receivable, download your free A/R Checklist here. Use a dedicated collections individual. 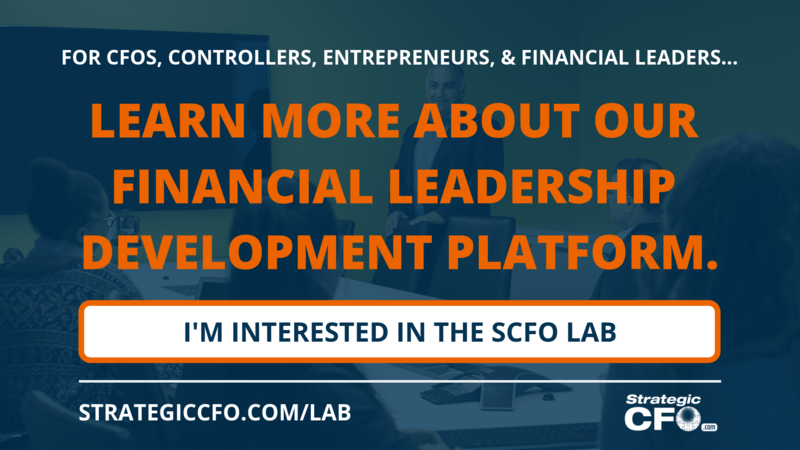 Then designate one person in your organization to be the accounts receivable collections representative, someone who can make the collection calls and stay on top of accounts receivable. There are some personality traits that you should look for when assigning this function. Some traits to look for: A professional presence, adept at working with and handling difficult people, skilled at follow up and well organized in order to document collection efforts. You may want to pay your accounts receivable collections individual a commission as an incentive to keep accounts receivable collections current. Alternatively, you might consider paying a bonus at certain increments based on established criteria. The goal is to work with delinquent companies and receive payment as quickly and cost effectively as possible! For many companies, add accounts receivable collections to a current employee’s responsibilities as it should not be a full time commitment. If there is a legitimate reason the customer has not paid, then it’s best to get this taken care of early so as not to impact your cash flow for any longer than necessary. Never underestimate the impact of reminder and collection calls! Given the use of voice mail the effectiveness of phone calls are somewhat diminished. However, they are still an effective means of collection. The phone calls enable the credit manager to present their case to the debtor for immediate response. During the conversation you can determine whether the claim will be paid in full and when. This is the time to determine the reasons for non-payment. Lack of funds. Most non-payments result from lack of funds. Dispute. Discuss disputes to determine whether or not they are valid. Adjust the valid claim quickly and fairly, the non-valid claim exposed and immediate payment requested. Refusal to pay. If it is refusal to pay, you must take third-party steps to enforce payment. Consider hiring a collections attorney. To quote Peter Drucker: You can’t manage it if you don’t measure it! The same holds true for collecting accounts receivable! So how do you measure your effectiveness in collecting accounts receivable? DSO is the average of your accounts receivable. The numerical accuracy of the number is not as important as the trend. But blend an estimate of how long it takes to collect your accounts receivable. If you are making progress then it should be trending lower. First, calculate where you are today. How do you calculate DSO? How responsive is the collection agency to your questions? Do you have a report on the progress of your accounts promptly and in a format that is user friendly? Do they remit proceeds quickly and accurately? Can you resolve these issues quickly? Review your internal process. Remember, collecting accounts receivable is an internal process as well! Before initiating collection calls, be sure your internal house is in order. It is vitally important that your cash applications are timely and done correctly. It’s extremely embarrassing and inefficient when you run into the following situation. Your collections representative conducts a collection call only to find that the customer has in fact paid the bill and the payment has been misapplied. Furthermore, a similar situation also exists when your employee makes a collection call when the payment was received 2 weeks earlier. AR Collections should start with your cash applications function. Remember, your process here is critical. So follow it without exception. Further more, apply payments quickly and accurately. If you cannot identify a payment to an invoice, then call the customer in a timely manner to identify what is being paid. This is absolutely critical! Issue invoices that make cash application quick and easy. 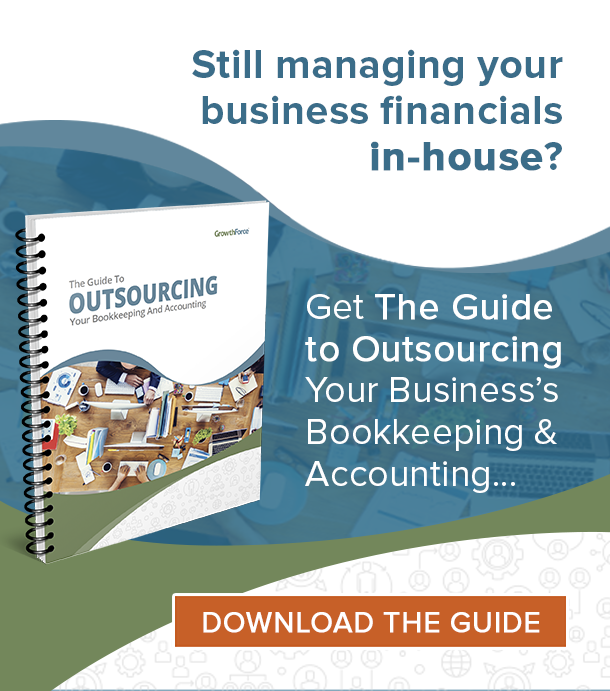 If you have large volumes of invoices or are short staffed, automate this process. Then, have an organized and mechanical follow up of accounts at regular intervals in your systems. For instance, use 10,30 and 60 days past due. Any program that permits three statements or a two to three month time lag before the first collection step is taken will result in a lower recovery ratio. Make collections update meetings a priority for the controller and collections person. At the meeting, review collection notes, progress and next steps. If you cover your cash shortfalls with a line of credit, then consider that at an interest rate of 10% on your line, every $100,000 in past due accounts costs you $833 per month or $10,000 per year. Creating an accounts receivable collection process and following it consistently will allow you to accomplish this important goal.